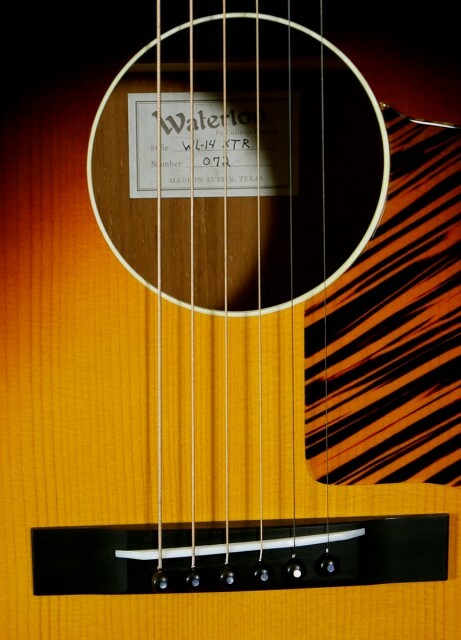 This is the Waterloo WL-14 X from Collings Guitars. 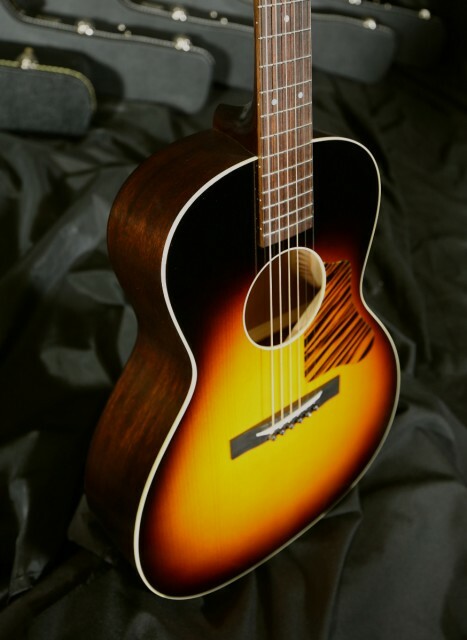 It is Collings homage to Kalamazoo and a truly amazing one at that. The Waterloo is unlike Collings in many ways but bears the same attention to detail and craftsmanship that we have come to expect from the Austin shop. The tone is loose and dry in a very pleasing fashion. 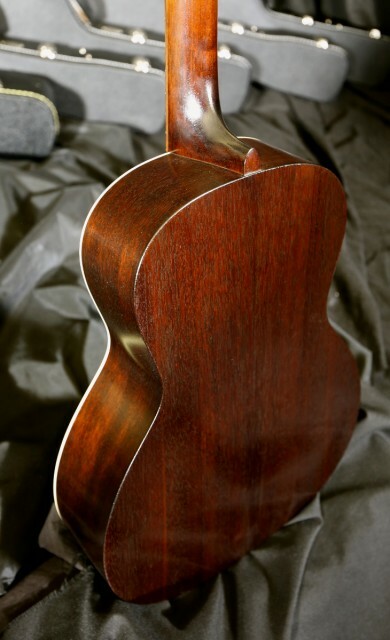 The chunky V-shaped neck feels perfect in the hands of all those who love vintage guitars. 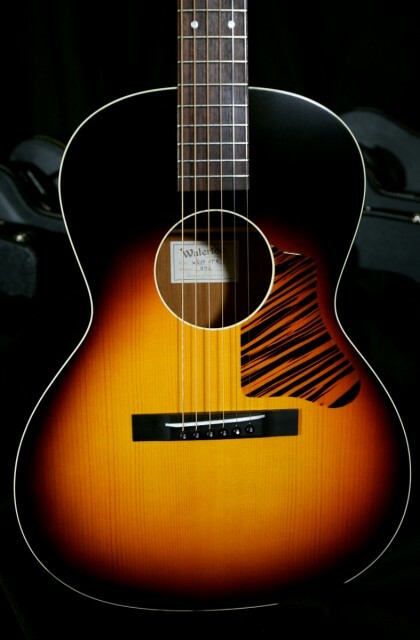 The X-braced model works well in a wide range of styles from flat picking to finger style blues. 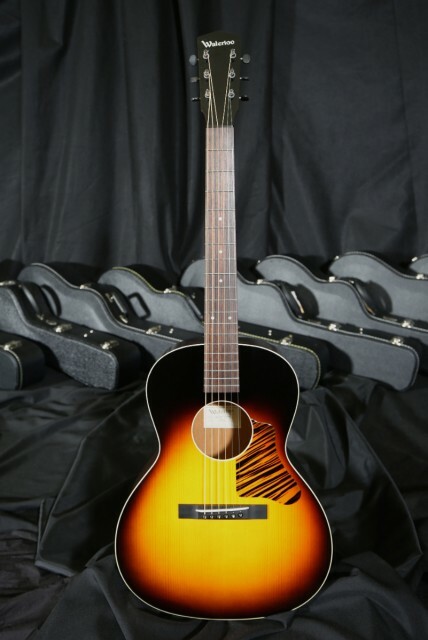 This guitar features an adjustable truss rod and is priced with hard case. Whether you're interested in this WL-14 XTR, or something completely different, I'd love to take some time to help you find your next instrument.